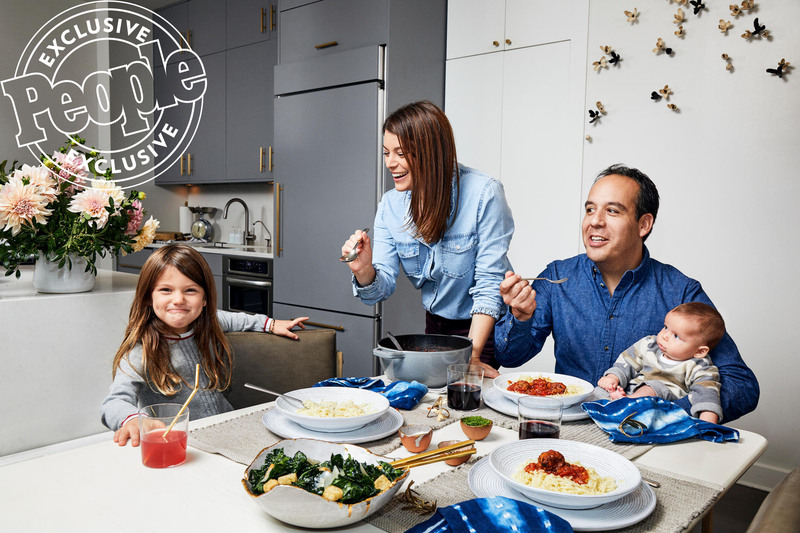 When moved to New York City from her hometown of Toronto for culinary school in 1999, having a family wasn’t top of mind. But when the couple decided they were ready, they discovered the road to parenthood wasn’t as smooth as they’d imagined. “The old-fashioned way wasn’t working,” she says. “It was tough because I always knew I wanted a child. I was taught that if you work hard, you can get what you want. That’s not the case with making babies sometimes.” After four years of trying, Simmons gave birth to , now 4, in 2014, and , 5 months, in May. Both were conceived through in vitro fertilization. 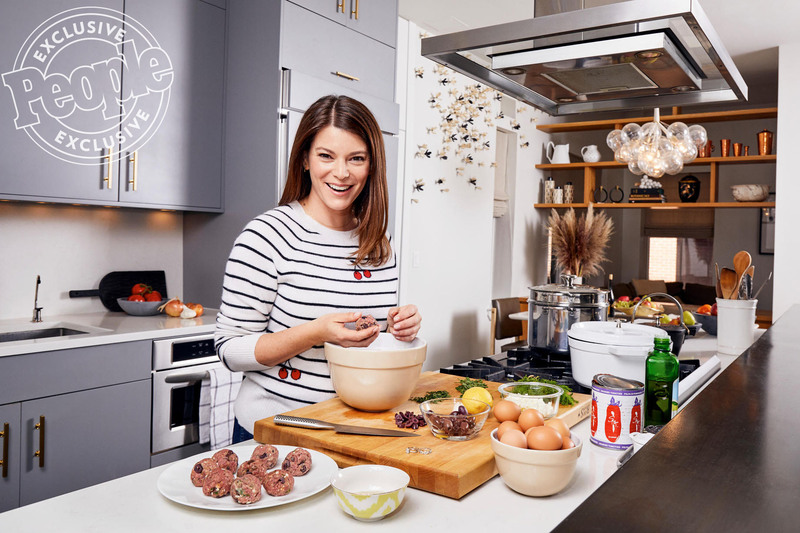 Her family, she says, has helped her stay focused as her career has taken off: Simmons released her first cookbook in 2017, continues her role as Special Projects Director for mkgallery magazine, a title she’s held since 2004, and is now on her 12th year of Top Chef (the new season ).